NEW, never worn. 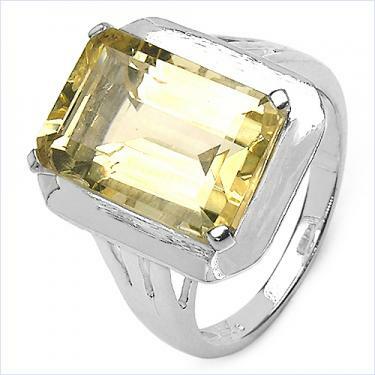 A beautiful Sterling Silver 6.1cwt Citrine Ring, size 7. This is the November birthstone. Very elegant. Comes in a red gift box. PRICE INCLUDES SHIPPING! Can ship within 2 days after verification of payment through Pay Pal. Will only ship in the U.S. Will only accept payment through Pay Pal.